An alliance of epic proportions has taken place in Grow 40 on Kensington Gardens. 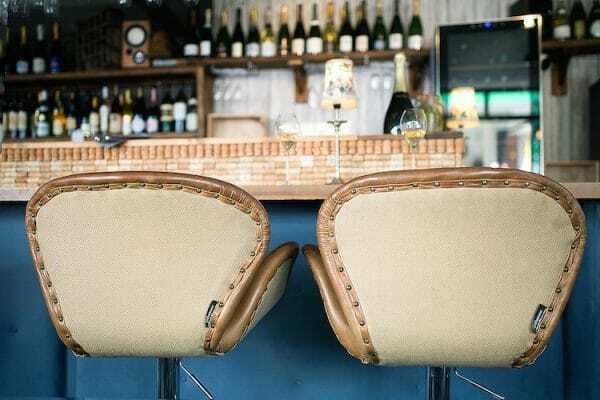 Proprietor and mentee of Wine Master Gerard Basset, Steve Pineau, has teamed up with the owner of GB Charcuterie and Hove Place Head Chef, Phil Bartley. So what can we expect from this Anglo-French partnership? Great things is what! From the outside it may appear as if nothing has changed to Grow 40, but inside some wonderful things have happened, here’s six of our favourite. 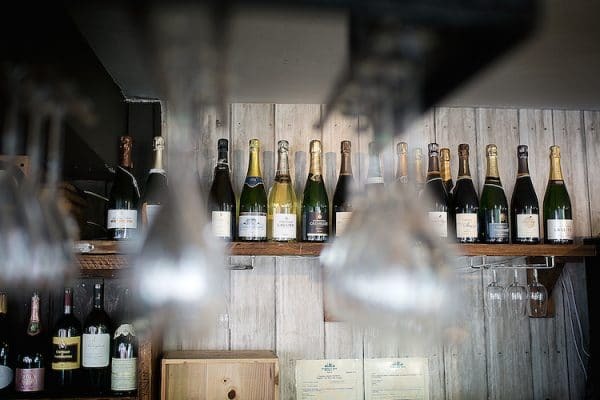 Boasting the widest selection of champagnes in Brighton, Grow 40 has over 150 to sample from, starting from just £9 a glass or £49 a bottle up to the thousands. The focus is on small producers and limited edition champagnes, sought out and collected by Steve for over two years, making Grow 40 the place for a little bit of decadence – or a lot! Thanks to the conveniently located L’Atelier du Vin upstairs, an additional 580 quality wines are available to Grow 40 diners, with the sommeliers and chefs working together to bring you wonderful wine pairings. 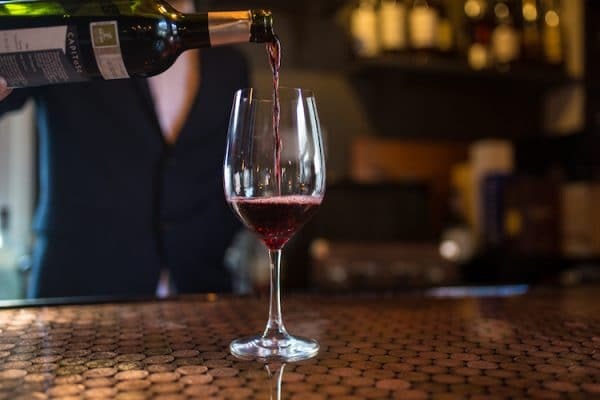 By using Coravin technology many exceptional wines are available by the glass which would normally only be sold by the bottle, at potentially prohibitive prices. With a new earlier opening time of 9.00am, Chef Phil Bartley has prepared a breakfast truly worth getting up for. 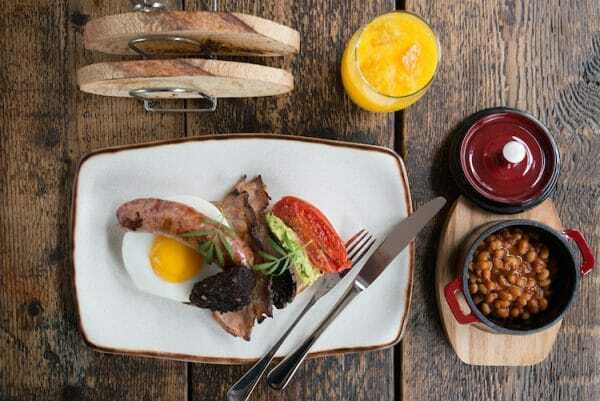 With a focus on local and quality, they have home smoked beans, rare breed sausages made exclusively for Grow 40 by Barfield Butchers and an espresso cured bacon from Moons Green Charcuterie. Organic eggs from Springles farm and locally grown mushrooms and tomatoes supplied by Fin & Farm, all served with freshly baked sourdough straight out the oven from Infinity Foods. 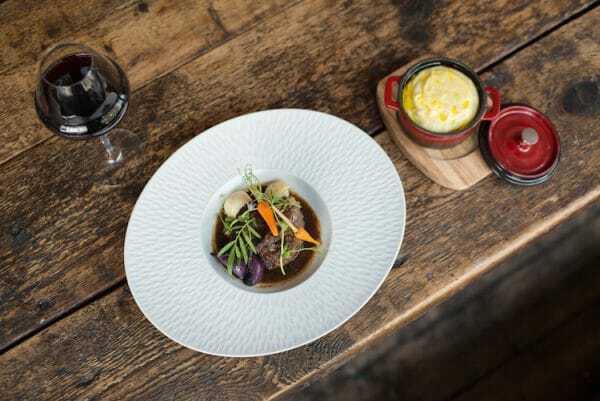 The seasonally varying and locally sourced menu is British-French fusion, including dishes such as Phil’s unique take on Ox Cheek Bourguignon and Duck A L’orange with a difference. Wagyu steak features heavily on the menu, sourced from the UK, and Brighton’s first ever Wagyu tasting board is in the works. Some exciting desserts include a trio of mocha inspired brûlées served on roasted coffee beans, and the first of the season local strawberries with white chocolate & basil. The interior has also been given an overhaul and features a new 10 seat, suede studded bar. Here guests can relax with a glass of champagne and a few snacks such as truffle, bacon and parmesan popcorn. The concept is informal and relaxed but exceptional quality. Together with a new menu, Phil has brought an array of dishes, crockery and serving concepts to curate some truly spectacular table theatre. 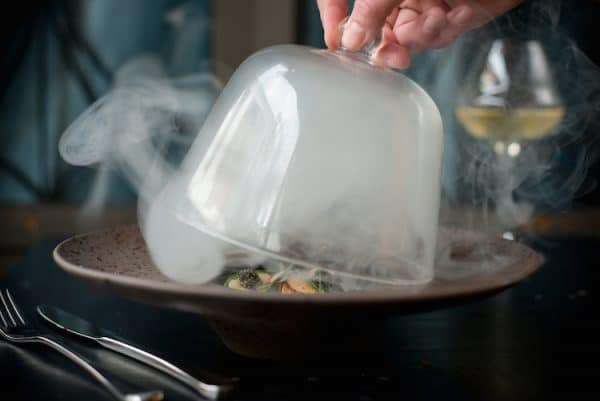 From diver caught scallop, seaweed and Exmoor caviar served under a smoke filled cloche, to a local tomato consommé presented in a little glass teapot. Each serving is a unique experience, a feast for the eyes and pallet.